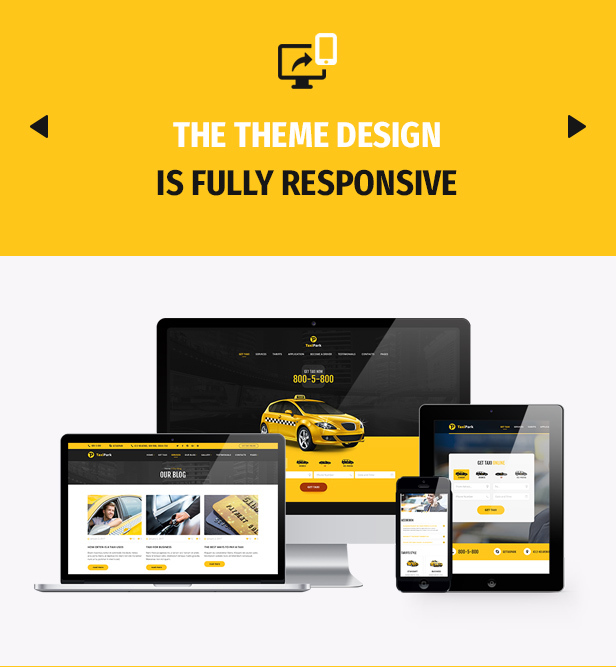 Taxi Park – is Taxi Service Company modern WordPress Theme created specially for cab service companies. It can also be suitable for a car rental and other transport companies. The Theme design is SEO optimized and fully responsive, so that looks great on all devices. 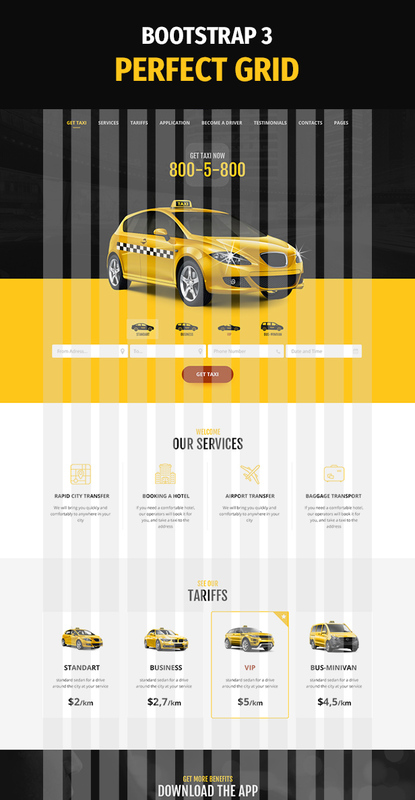 TaxiPark includes more than 15 beautifully designed pages, including 3 homepage layouts, services, blog, blog post, galleries, reviews, tariffs, contacts and other. Also, we included typography and shortcode pages in the theme, so you could build your own unique pages and blocks. 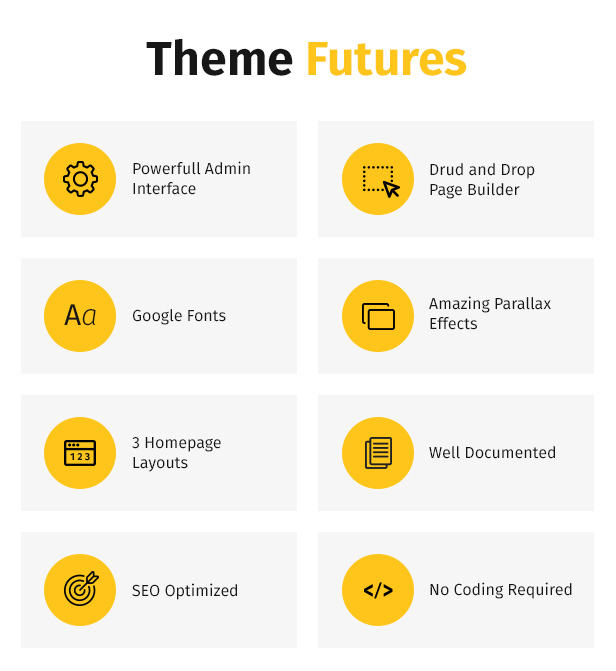 Taxi Theme is compatible with premium Page Builder: Visual Composer. This Plugin is easy to use drag and drop page builder that will help you to create any layout you can imagine fast and easy. No coding skills required! Important: You can buy used in the theme images on depositphotos, and use the same design as the demo. You can find links to images in the documentation. NOTE: Images are not included in download package. You can buy used in the theme images on depositphotos. Find the links in the documentation.